Pirelli P Zero Nero is an excellent tyre choice for tuners and the most demanding sports performance drivers. Pirelli P Zero Nero is an excellent tyre choice for tuners and the most demanding sports performance drivers. It's the ideal choice when personalising your car. P Zero Nero ensures driving pleasure and high performance without compromising on comfort. Offering excellent levels of grip and road-holding whilst cornering, it will also reduce the risk of aquaplaning. 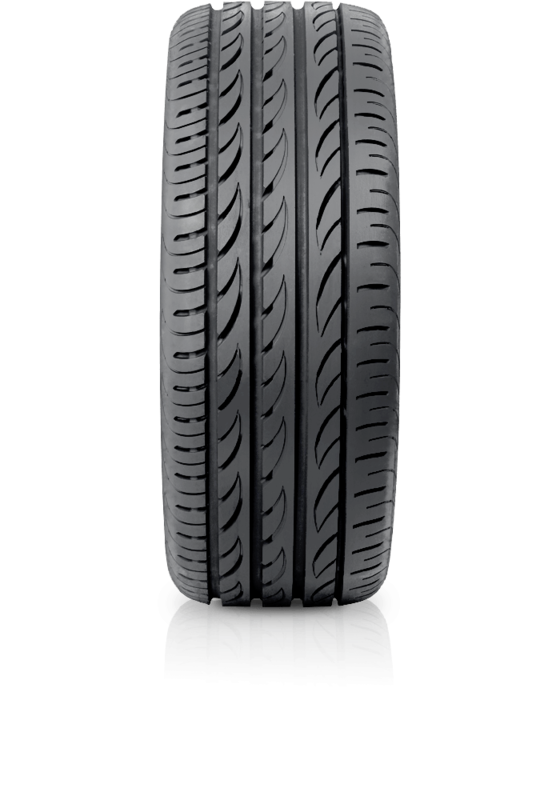 You'll enjoy excellent handling, maximum braking efficiency and constant performance at high speed with the characteristics of this Ultra High Performance tyre.